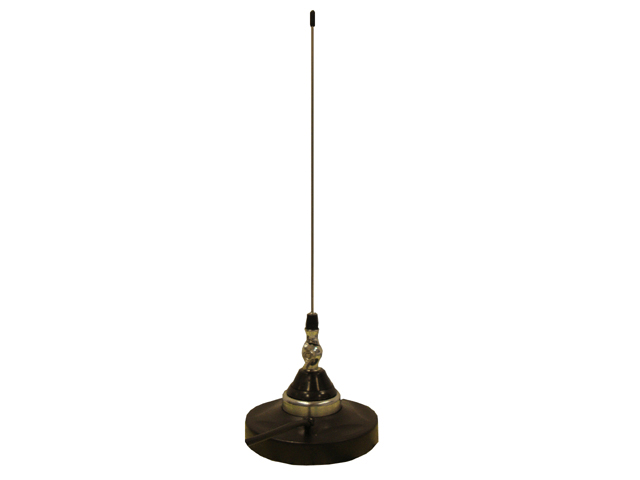 STL antenna with magnetic base 175-960MHz. 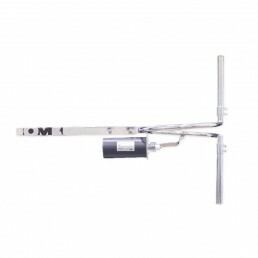 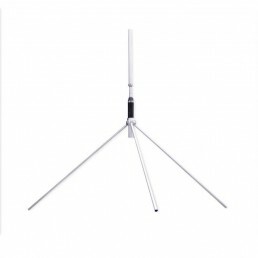 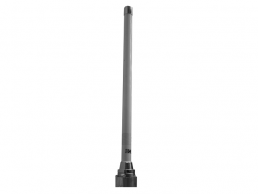 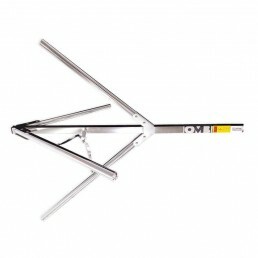 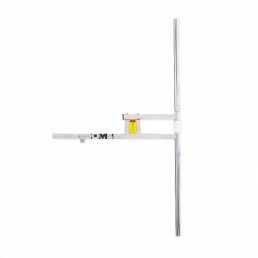 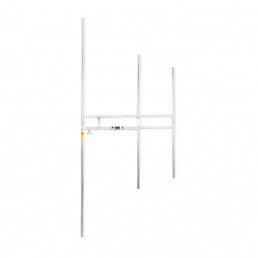 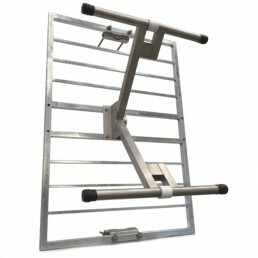 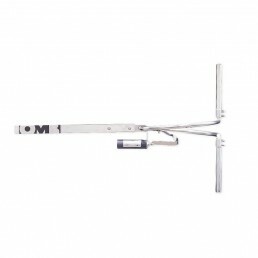 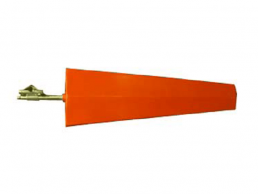 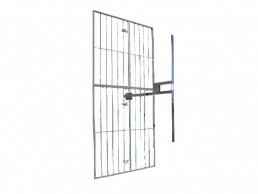 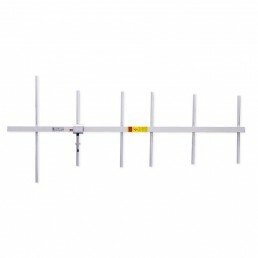 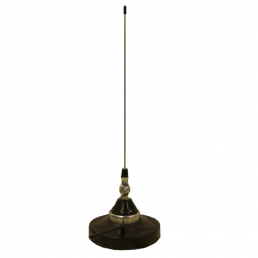 The MAGNETIC ANTENNA is an omnidirectional transmission radiolink antenna, recommended for mobile transmission due to its lightness and magnetic base that eases its installation. 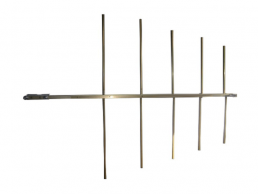 Its transmission frequency range goes from 175 to 960MHz (in sub-bands of 6-10MHz) for a maximum power of 150W.